KROHNE is a world-leading manufacturer and supplier of solutions in industrial process instrumentation. With over 90 years of specialization in industrial process measurement, Krohne has gained enormous application knowledge and it is reflected in each of their truly cutting-edge products. 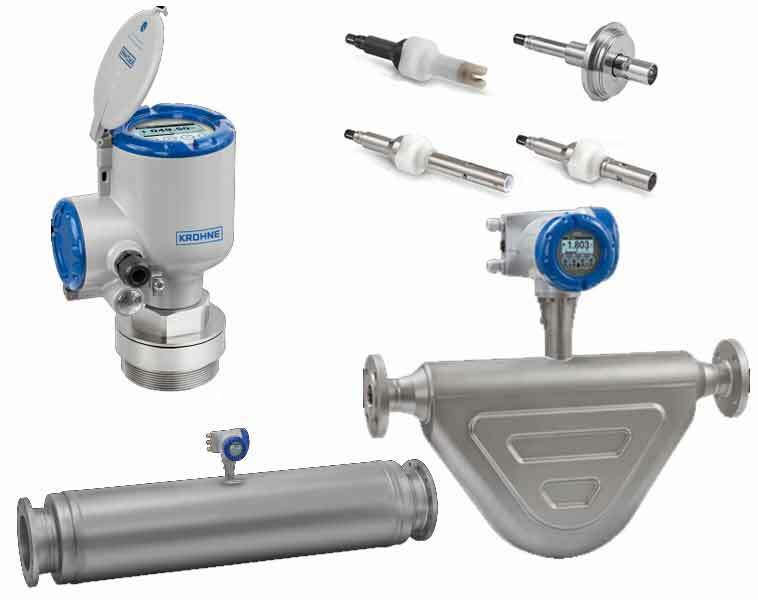 Krohne offers a comprehensive line of instruments for level, process analytics, and flow, including their innovative straight tube and twin bent Coriolis flow meters. The reliability and accuracy of Krohne’s measurement products are coupled with extremely easy to use interfaces and outstanding durability. For more information on any of Krohne’s measurement products, contact AC Controls.